Jim Nolan, Laura Lansrud-Lopez, and Ande Hambuchen will facilitate the workshop. The training is open to all students, staff, faculty and alumni, and to those who already have a Pinterest account, as well as those who are considering creating one. 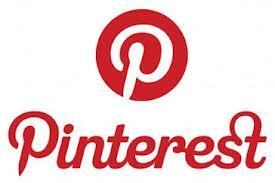 Pinterest is now the third most popular Social Media forum, after Facebook and Twitter, and is a very powerful, creative, and beautiful tool for increasing your own visibility as a practitioner. It allows you to share ideas and images, and convey to the world more about who you are as a person and a professional.